Founded in 1993, Red Hat is the leader in enterprise Linux and is the most recognized open source brand in the world. Red Hat Enterprise Linux is a high-performing operating system that has delivered outstanding value to IT environments for many years now. As the world’s most trusted IT platform, Red Hat Enterprise Linux has been deployed in mission-critical applications at global stock exchanges, financial institutions, leading telcos, and animation studios. Business-critical applications need a platform that is proven to be stable. Red Hat Enterprise Linux Server fulfills core operating system functions and includes additional capabilities that provide a firm foundation for application infrastructure. Whether you’re rolling out new applications, virtualizing environments, or creating an open hybrid environment, Red Hat Enterprise Linux Server is the foundation you need to build your business. 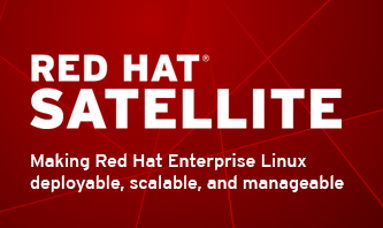 The latest release of Red Hat's system management product, Red Hat Satellite, delivers dramatic improvements across system provisioning, configuration management, content management, and overall scalability and security. As your Red Hat environment continues to grow, so does the need to manage these environments to a high standard of quality. Red Hat Satellite is an easy-to-use system management platform that helps keep your Red Hat Enterprise Linux and other Red Hat systems running efficiently, properly secured, and compliant with various standards. Compared to other enterprise solutions, it’s less complex and less costly to implement. And unlike homegrown solutions, it follows best practices and scales to manage thousands of Red Hat systems efficiently. Share, secure, distribute, control and monetize your APIs on an infrastructure platform built with performance customer control and future growth in mind. Red Hat 3scale API Management Platform makes it easy to manage your APIs for internal or external users. Share, secure, distribute, control and monetize your APIs on an infrastructure platform built with performance customer control and future growth in mind. 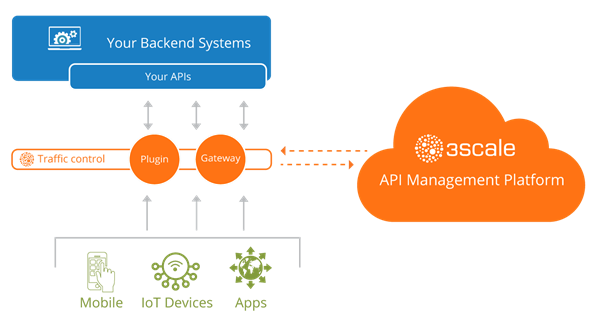 Recognized as a leader in the Gartner Magic Quadrant, 3scale can handle hundreds of millions APIs calls per day. 3scale’s systems are optimized to handle high-speed traffic processing and management with built-in fault tolerance. The 3scale platform’s backend entry points are located in multiple physical and virtual regions on AWS infrastructure. Failover and load-balancing between entry points uses ultra-fast DNS infrastructure, so you’ll always be able to reach a live endpoint. Traffic processing runs on highly optimized, Redis-based architecture. Secure, scalable platform for building public and private clouds. Take advantage of the fast pace of innovation in the OpenStack project. IT is being challenged to react faster to growing customer demands. So IT organizations are increasingly turning to Infrastructure-as-a-Service (IaaS) private clouds for their ability to swiftly deploy and scale IT infrastructure to meet end-user demands. But not just any OpenStack cloud will stand up to the demands of a production-scale environment or meet your performance, scalability, and security standards. Until now. Gain a competitive advantage with Red Hat® Enterprise Linux OpenStack Platform. Gain control of your virtualization environment, and build and manage a private or hybrid cloud. 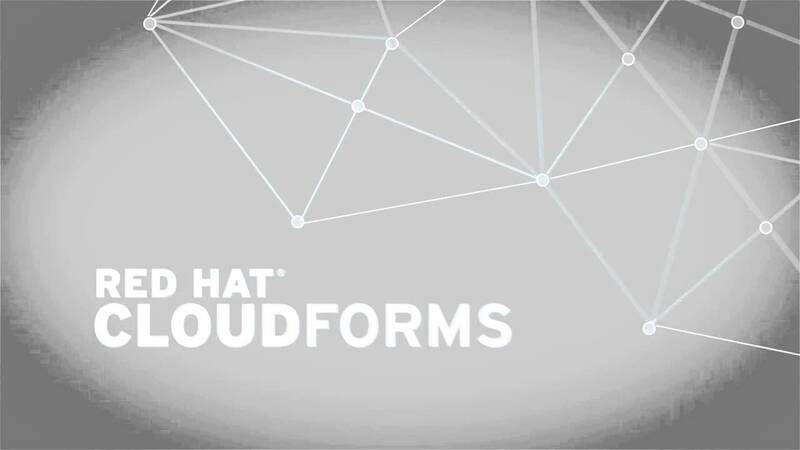 Red Hat CloudForms can do both with a comprehensive management platform. As your needs change, CloudForms evolves, protecting your investments and providing a continuum of capabilities as you progress toward Infrastructure-as-a-Service (IaaS) models. Virtual platforms from Red Hat, VMware, and Microsoft. A cloud platform from OpenStack. The public cloud platform from Amazon. Red Hat CloudForms provides unified cloud management that enables organizations to rapidly transform their existing virtual infrastructures into highly scalable, private clouds as well as take advantage of public cloud resources. Trying to deliver more apps faster is often met by chronic productivity roadblocks. We believe the path to better IT efficiency and innovation lies in the cloud—via public Platform-as-a-Service (PaaS) with OpenShift Online by Red Hat®, or private PaaS with Red Hat's award-winning OpenShift Container Platform. A cloud computing PaaS solution, like OpenShift Container Platform, can help you deliver apps much faster. As with OpenShift Online, OpenShift Container Platform uses a powerful stack of Red Hat technologies that makes life easier for application developers, IT operations staff, and enterprise architects. A fully certified Java™ EE 6 container that includes everything needed to build, run, and manage Java-based services. You need to rapidly deliver new products and services to your customers and partners to stay competitive. But with limited resources and assets across hybrid cloud environments, you struggle to both meet new requirements and efficiently maintain existing systems. Red Hat JBoss Enterprise Application Platform (EAP), a market-leading, fully certified Java™ EE platform, gives you a single platform to quickly develop and deploy applications. 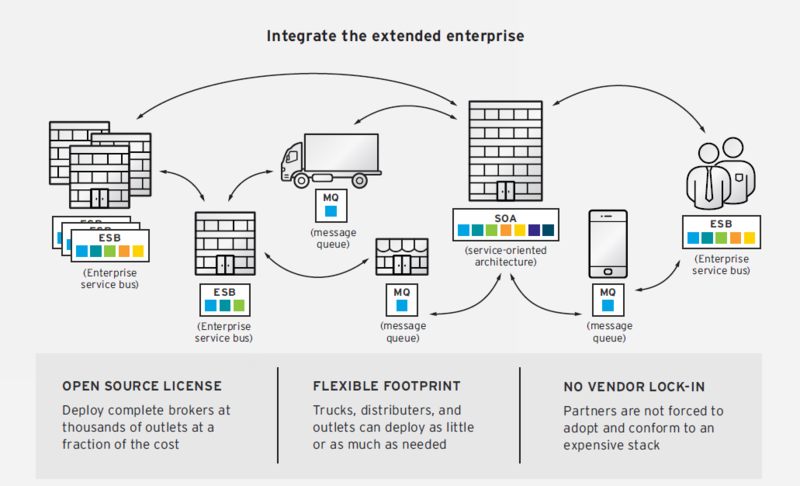 A lightweight, small-footprint, flexible enterprise service bus (ESB) that enables rapid integration across the extended enterprise on premise or in the cloud. The information powering your business is spread across disparate applications and systems. You need an effective, cost-efficient way to integrate applications, data, and devices within your enterprise. Red Hat JBoss Fuse is a flexible, small-footprint enterprise service bus (ESB) that enables rapid integration across the extended enterprise—on premise or in the cloud. Red Hat JBoss Fuse for xPaaS extends the capabilities to our Platform-as-a-Service (PaaS) solution, OpenShift by Red Hat, for integration services in the cloud. Connect all your information sources, SaaS apps, On premise apps, custom apps, other data sources using the Red Hat JBoss Fuse connectors. Red Hat JBoss Fuse is an open source enterprise service bus (ESB) with an elastic footprint that supports integration beyond the datacenter. The lack of license fees and the ability to deploy Red Hat JBoss Fuse in several different configurations advances intelligent integration to all facets of your business- on-premise or in the cloud. 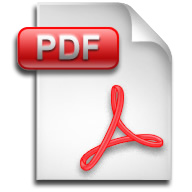 Download the datasheet to learn about the product details and key benefits of Red Hat JBoss Fuse. Business Process Management (BPM) and Business Rules Management (BRMS) systems help business and IT users collaborate to manage business logic. Businesses today are facing economic and regulatory conditions that are changing rapidly. Looming threats — both internal and external — require constant vigilance and oversight of operations, forcing changes to existing policies and procedures and the processes and applications that are affected by them. The result means that even the most agile businesses are scrambling to meet compliance requirements, and often wonder how they will incorporate changes into application infrastructure while still meeting a go-live date. Over the last 15 years, two alternative and complementary approaches have emerged: business process management (BPM) and business rules management (BRM). These argue for the separation of policies and procedures into a distinct, separately automated service that can help an organization manage its business logic independently of applications. BPM and BRM systems provide an environment in which business and IT users can collaborate effectively to manage business logic and quickly modify procedures and policies as business conditions demand. By automating business logic, organizations can operate consistently, with repeatable and auditable processes and decisions. Additionally, monitoring business activity provides a pathway for business optimization, increasing effectiveness and reducing cost. Red Hat is leading the way with a new generation of open source BPM and BRM solutions. Red Hat® JBoss® BPM Suite is a full-fledged BPM platform, providing standards-based modeling, automation, simulation, and monitoring of business processes. 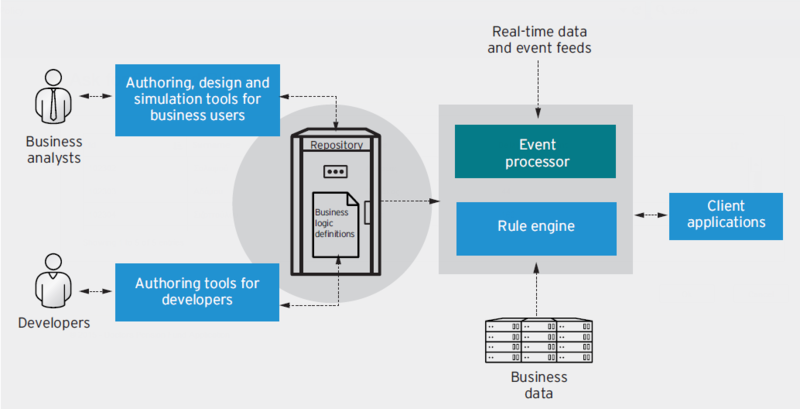 It incorporates all the capabilities of Red Hat JBoss BRMS, a powerful, easy-to-use business rules management system, with extensions for complex event processing that let businesses recognize and respond to events in real-time from social networks, blogs, and more. Red Hat Ansible Tower makes it easy to scale automation, manage complex deployments and speed productivity. Extend the power of Ansible with workflows to streamline jobs and simple tools to share solutions with your team. Red Hat Ansible Tower helps you scale IT automation, manage complex deployments and speed productivity. Centralize and control your IT infrastructure with a visual dashboard, role-based access control, job scheduling, integrated notifications and graphical inventory management. Tower's REST API and CLI make it easy to embed Ansible Tower into existing tools and processes. Further information on Red Hat Infrastructure, JBoss Middleware or Management solutions can be found on Red Hat website at www.redhat.com. For any clarifications please feel free to contact us at +357 22028128 or send us an email at redhat@zebrac.com.